No creature on our planet has the power or capabilities to influence our planet’s landscape like human beings. We not just affect each other, but also the myriad of plants and animals that share our ecosystem in a big way. Our latest venture in disrupting our natural topography involves building artificial islands all over the world. These islands are custom-made to suit our needs and no longer dawn the familiar shape of an average island. 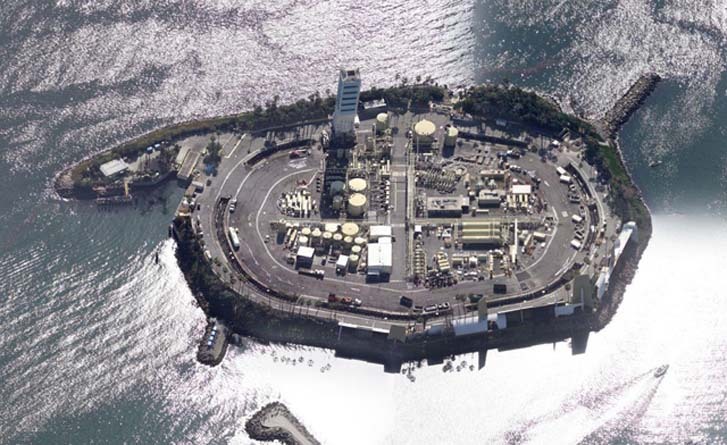 Here is a list of 8 stunning man-made islands from around the world. The THUMS island can be seen in the San Pedro Bay area and were built along the coast of Long Beach, California during 1965. The essential purpose of this island was to dig into the East Wilmington Oil fields and used tall concrete structures to conceal the massive rigs and preserve the aesthetic appeal of the island. This island looks less like a children’s theme park and more like a lair of a Disney villain. 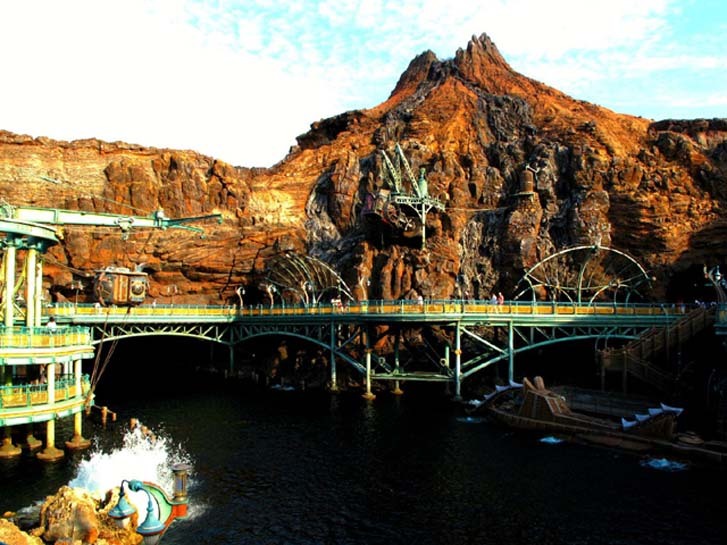 This renowned Disney park was also the first Disneyland to be built outside the US. This massive island is over 30 years old now and features five hotels and four airports within a short distance from the island. 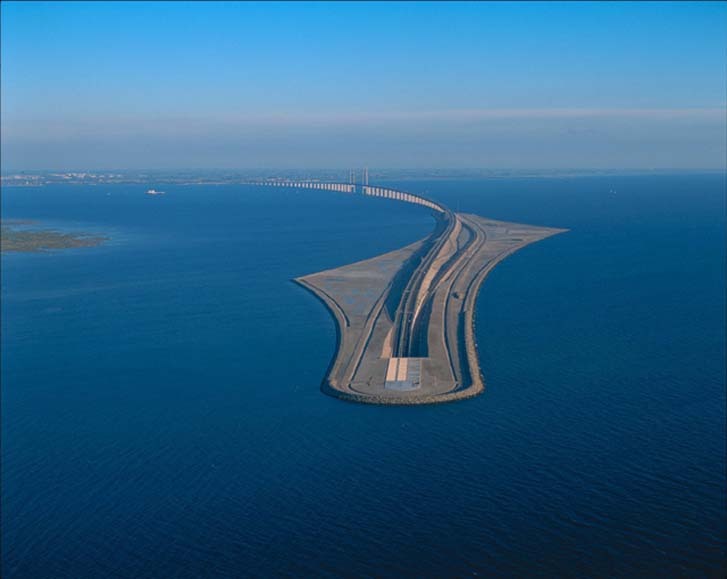 This beautiful island is a part of the Oresund strait that connects the land between Denmark and Sweden. This island is not open to tourists and is only visited by biologists who make annual visits to preserve its ecology. 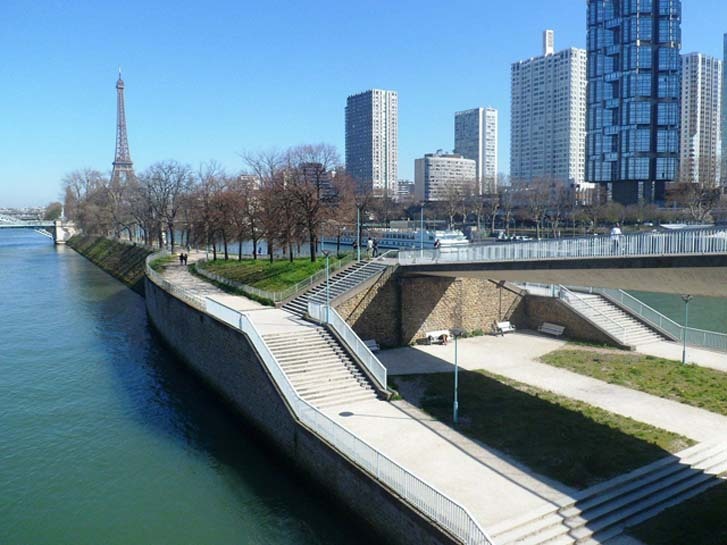 This beautiful artificial island was constructed in Seine, France in 1827 in order to protect the port of Grenelle. The island is notably famous for housing a one-fourth replica of the Statue of Liberty that faces in the direction of the original statue of liberty. The Spiral Island in Mexico is a truly remarkable man-made island. It was first created by British artist Richard Sowa in 1998 and was built using more than a quarter-million plastic bottles. It was unfortunately destroyed by Hurricane Emily in 2005, but has since been reworked on by the artist. 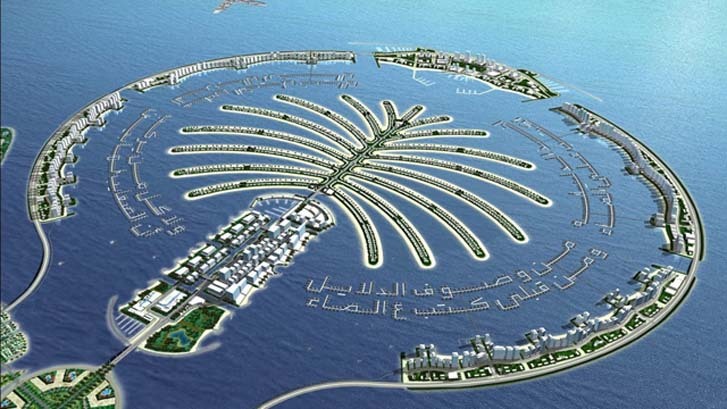 The Palm Islands, or Palm Jumeirah is one of the most stunning pieces of man-made topography in the world. 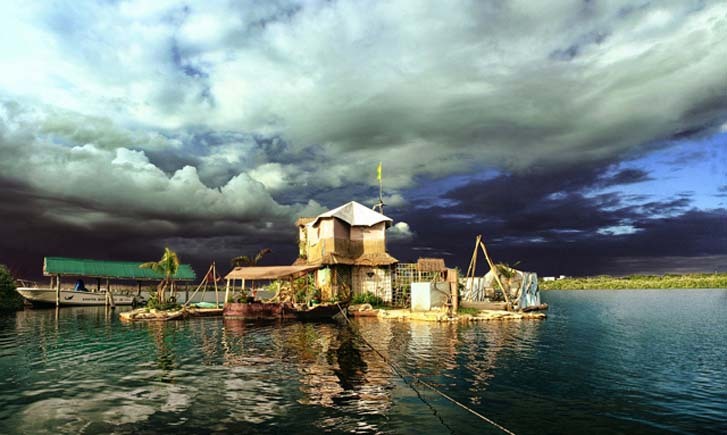 The set of archipelago was built using land reclamation by a Dubai-owned company named Nakheel. The islands are a sight to behold, and look like a giant palm tree when viewed from a plane. 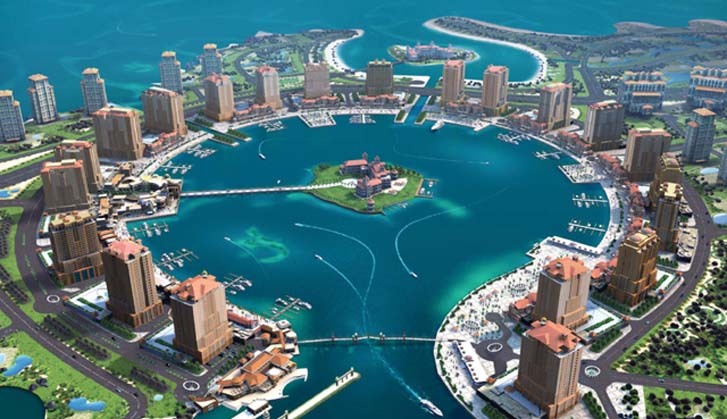 This massive man-made island in Qatar is nearly 4 million square meters in size and was historic for being the first island in Qatar that was open to ownership by foreign nationals. In just four short years, the population of this island increased from 3,000 in 2011 to 12,000 in 2015. The Kamfers Dam island in South Africa is known for two interesting reasons. The island looks like a giant ‘S’ when viewed from an aerial point of view, and it has been an important breeding ground for lesser flamingos since 2006. 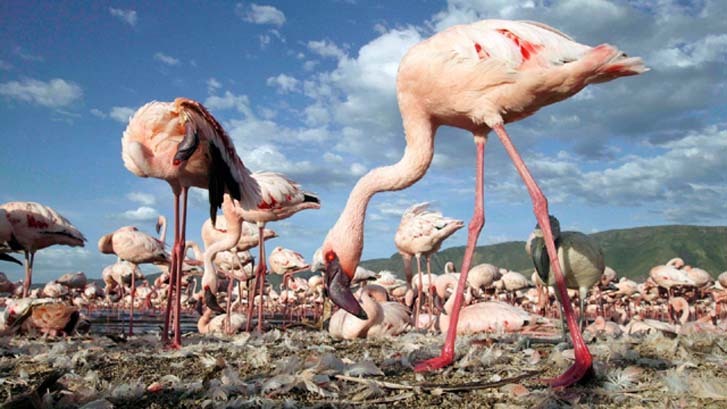 The island is now in danger due to rising water levels and deteriorating quality of water, but it is important to preserve it as 50,000 flamingos have now made it their home.